A building survey is a comprehensive survey which documents and describes the complete picture of a building’s condition and its construction. It is simply, a professional assessment of the condition of a property, aiming to analyse the extent of any defects and provide ways to rectify them. 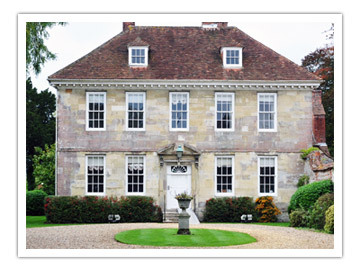 Building surveys are advisable, especially if you are entering into a lease or buying a large, old or unusual property. They are often required on buildings that are being restored or remodelled as it helps gain an understanding of the building and what needs to be done. It is also helpful to have a survey if original plans of a building cannot be found. If you need a building survey, don’t hesitate to contact Alderman Surveying Services.